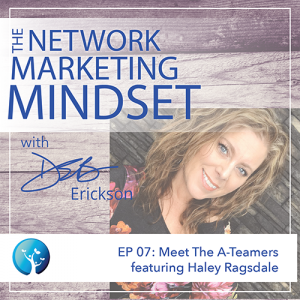 Deb interviews network marketing success story Haley Ragsdale, who tells the unique story of her beginnings in network marketing. 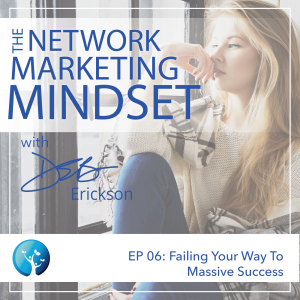 Deb talks about how your thoughts, both conscious and subconscious, affect your critical thinking and impact how you run your business. 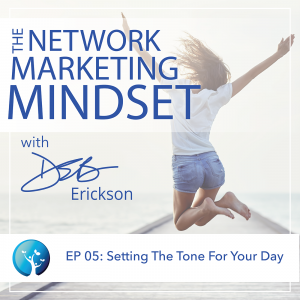 Deb talks about how to make sure your mind is focused on getting what you want each day, and why it’s critical to your success. 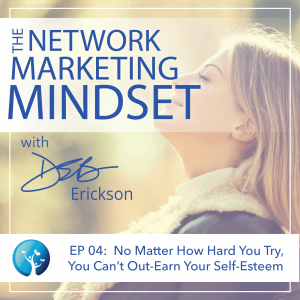 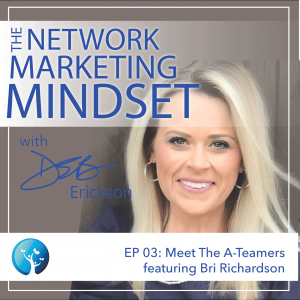 Deb interviews guest network marketing leader Bri Richardson to learn about her climb to the top of her company.